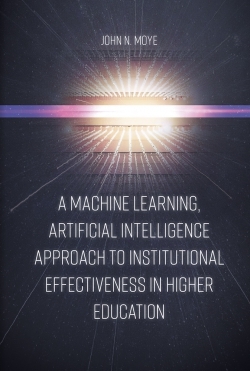 This book is premised on the need for institutional transformation in higher education (HE), changing institutional structures, processes and governance, and developing an inclusive culture and altering processes of knowledge creation (research) and knowledge transfer (learning and teaching). Key features include: developing the concept of institutional transformation and student engagement to widen participation in HE and improve student retention and success; providing an analysis of how well institutions in England are doing in terms of taking a whole institution approach to widening participation, student diversity and success; exploring the meaning of institutional transformation in relation to outreach, admissions, induction and transition, learning and teaching, personal tutoring and support, research and progression beyond HE; identifying approaches to managing institutional transformation; involving students in the process of transformation; and, illustrating and developing these themes through a serious of mini international case studies. 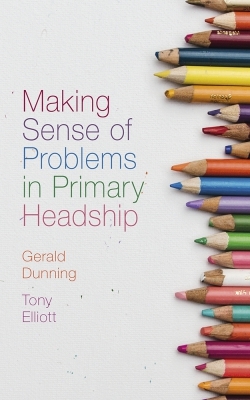 This book helps readers engage with a number of core HE issues that have dominated UK and International policy over recent years. List of Contributors. Chapter 1 Institutional Transformation to Engage a Diverse Student Body. Chapter 1.1 Institutional Transformation to Engage a Diverse Student Body at the Open University. 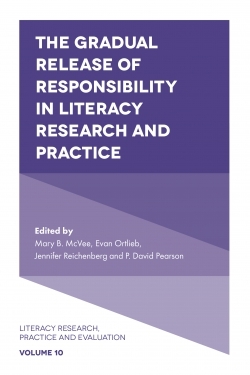 Chapter 1.2 ‘Resistance from the Periphery?’ A Case Study of Attempts to Widen Access to Adult Learners at a South African University. Chapter 2 Engaging Students to Improve Retention and Success. 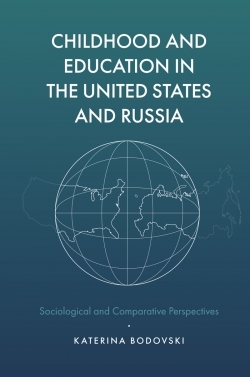 Chapter 2.1 From Classroom Resistance to School Reform. Chapter 2.2 Project 2013: A Model for Increasing First-Year At-Risk Student Retention Rates. Chapter 3 Institutional Transformation to Mainstream Diversity. 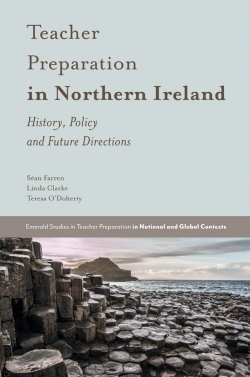 Chapter 3.1 Mainstreaming Widening Participation: Institutional Transformation from Small Beginnings. Chapter 3.2 Achieving a ‘Fair Go’ at La Trobe University. Chapter 4 Mainstreaming Widening Access to Engage Students in Higher Education. Chapter 4.1 The Access Tradition: Widening Participation and the University of Bedfordshire. Chapter 4.2 Access, Aspiration and Attainment: Foundation Studies at the University of South Australia. Chapter 4.3 Transferring from Senior to Higher Vocational Education in the Netherlands. Chapter 5 Working together on Widening Access, Admissions and Transition into Higher Education. Chapter 5.1 Getting the Higher Education X-Factor. Chapter 5.2 Balancing Mission and Market in Chicago: An Enrolment Management Perspective. Chapter 5.3 Acknowledgment of Prior Experiential Learning to Widen Participation at the Université Libre De Bruxelles: The Challenge of the Institutional Message. Chapter 6 Transforming the Learning Experience to Engage Students. Chapter 6.1 Transforming the First Year Experience through Learning Communities. Chapter 6.2 Inclusion and the Student Voice: Lessons from the Trinity Inclusive Curriculum Strategy. Chapter 6.3 Mainstreaming Blended Learning to Enhance the Access, Learning and Retention of Students from Equity Groups. 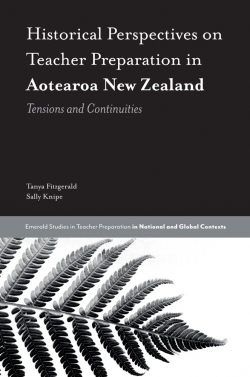 Chapter 6.4 Defining Identity, Engaging Teachers and Engaging Students: ‘Education Strengths’ in a Foreign Branch Campus. Chapter 7 Engaging Students to Enhance Progression Beyond the First Degree. Chapter 7.1 Transforming Learning: Engaging Students with the Business Community. 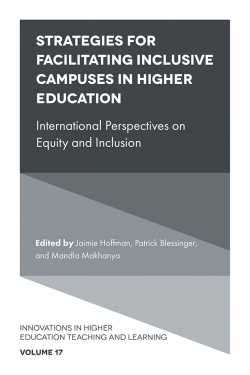 Chapter 8 Enabling Institutional Transformation to Engage a Diverse Student Body: Necessary Conditions and Facilitating Factors. Chapter 8.1 Establishing a ‘Golden Thread’: The Path to Ensuring Institutional Transformation. 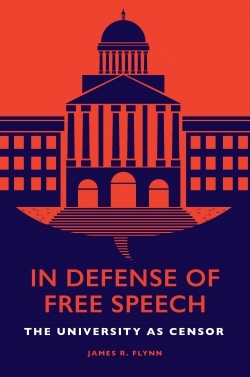 Chapter 8.2 Reversing Frames: Institutional Development at Oslo University College. Chapter 8.3 Developing an Organisational Culture where Social Justice and Collaboration Runs Alongside Widening Participation. Chapter 8.4 Widening Participation Bristol-Fashion: Embedding Policy and Practice at the Universities of Bristol and the West of England. References. Biographies. 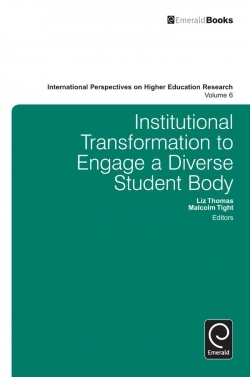 Institutional Transformation to Engage a Diverse Student Body. 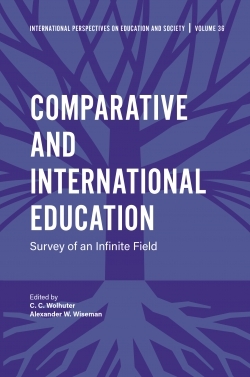 International Perspectives on Higher Education Research. 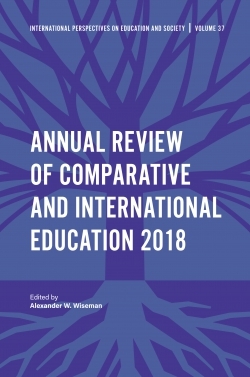 International Perspectives on Higher Education Research. Copyright page. List of Institutional Case Studies.